Fastest growing commercial and residential area in Lee County. 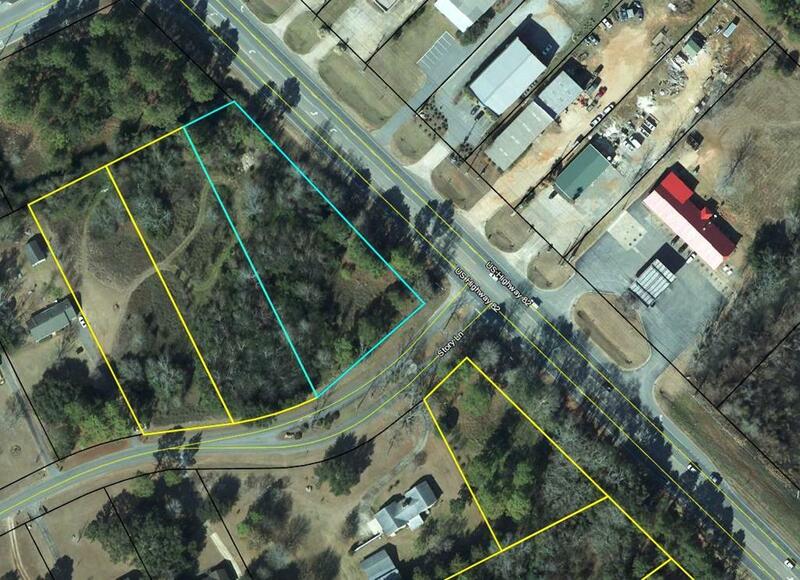 Several lots along Hwy 82 W can be purchased if additional land is needed. All lots front Hwy 82 W .Approximately 26k cars pass each day. Listing provided courtesy of Tambi Wingate Williams of Re/Max Of Albany.